As most authors know, it is not enough to be published in just one market. For example, Joanna Penn - New York Times and USA Today Bestselling author - just has published her first German translation of her book “Pentecost”. In our globalized world it has never been so easy to publish and distribute books and ebooks worldwide. One high potential market is Germany with its great affection for reading and its long book tradition. 5 key facts will explain what English speaking authors should expect and why the German market might be exactly the right one for them. One thing you should always keep in mind: Be as British as you can! Germans love the British attitude, settings and humor. So don’t try to become a German writer, just stay as you are. This love for the English language goes beyond TV series and clothing from Top Shop. Many successful German writers take English-sounding author names, like Poppy J. Andersen and epubli author Mathilda Grace. Especially in the romance, history novel and fantasy sections, English author names are really attractive for the mostly female readers. The British countryside as well as metropolitan cities like London are highly attractive for German readers. Especially love stories seem to be much more appealing to readers when they are set in the English environment. Also the economic side is really interesting. After the UK Germany is the biggest market for sales of American books in print and even the third biggest market for sales of American ebooks. Books in the English language are frequently bought and read in Germany. 40 Million Germans speak English fluently. This is a market you shouldn’t ignore. Germans are rightly proud of their literary heritage: Goethe, Schiller, Heine, Fontane and their colleagues set the bar high for new and upcoming authors. Some would say that German readers are mostly conservative. It is true that many people are still struggling with digital reading. But one could see it differently. Germans love books. The long reading tradition, the strong affection for good stories and the curiosity for new authors make Germany an interesting market for international authors. Especially British and American publishing houses see that. This means also that Germans are used to a very high quality - not only in printing but also in the way how stories are told. You, as the author, should take care that your book meets these standards. Your translation has to be done professionally as well as the book design and printing. German readers will judge you harshly, if this is not done correctly. So get the help you need to shape your idea and prepare the book as well as you can. epubli offers a range of experts on the page tailor platform. On this platform, authors can find help for editing, design, translation, marketing and PR. Germany has embraced many of the developments already at stake in the USA and the UK, but there is one major difference: Amazon has to compete with other distribution platforms such as iBookstore, Kobo or Tolino. Tolino in particular is a strong alliance of the major German bookstores and accounts for over 37 % of ebooks and ereader sales in Germany. Also, it was just announced that independent bookstores are starting a digital alliance to improve their standing within digital book distribution. Every author should consider the variety of platforms Germany has, when choosing a distribution partner. It would not be enough to rely just on one platform. There are some significant differences between the UK and the German bookmarket. First, let’s have a look at ebook growth. Compared to 2012, the overall market share for ebooks has doubled in the year leading up to 2013 (5%). At the same time, online book sales soared to 10.4 %, making up 16.5 %. Even if the German market is behind the US and the UK, it is growing fast. One good thing: there is less competition for you. Also the Indie author scene is growing. The notion of hybrid-author is spreading in the country of Goethe and Schiller, and a cursory look at the Amazon.de ebook bestseller list reveals that 50 % to 80% of the top 10 ebooks are self-published titles. One key thing you should know about the German book distribution in general: The German book market is regulated by “Buchpreisbindung”. This tongue twister translates as “fixed book price law”, which states that a book cannot be priced differently on different platforms. You couldn’t, for example, price your book at 99p on Amazon but £7.99 in the local book store (or vice versa). The fact that retailers cannot freely determine the price for books - and that pricing is not linked to consumer demand or production costs - is designed to support small local bookstores. Without Buchpreisbindung big online retailers would offer deep discounts on most books and local stores would lose customers. Of course publishers and authors can set the price for a title as high or low as they see fit. Marketing in Germany is as complex as in every other country. There are some special platforms and societies you should know about. Even if many Germans speak English very well, it would be useful to do marketing in German. Maybe some of your friends or even your translator might be a good help? It’s not only Goodreads which plays an important role in Germany. lovelybooks.de is the perfect platform if you are writing literary fiction and they have just opened up for Indies as well. Use these communities to have some online readings, interviews and give aways. Also, there are some interesting platforms bringing authors and bloggers together. For example, vorablesen presents titles to bloggers, who review the book and give feedback on cover design and layout. You shouldn’t miss this great input. Even if the social media market in Germany is much smaller than in the UK, you should have an own facebook fanpage as well as a Twitter account. These are the major social media platforms in Germany. If you are an author of non-fiction books you should think about LinkedIn and the German pendant Xing. Beside these bigger platforms there are many special interest communities organized online. You should do your research here to get really close to your target group. The German press is often conservative and not open to Indie authors. Especially the national newspapers and magazines are still into traditional publishing. But there are a lot of online magazines and blogs you should contact. Often, they are much more open. A German Newsletter will help you to connect with your German readers. Use it to give them some special information and maybe invite them even to a reading in the UK? As it might not be easy for German readers to meet you in real life, you should give them some insights in your readings and your work to build up a long lasting relationship. We see it might not be easy to travel several times a year to Germany. 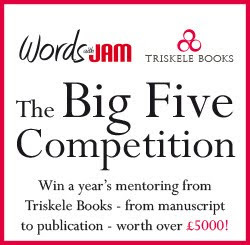 But maybe you could use the bigger fairs in Frankfurt and Leipzig to meet your readers as well as making important contacts within the German literary scene. In general, marketing in Germany is not too different than in the UK. Indie authors know that the work just starts when the book is finished. The overall goal of all your activities should be to build up a long distance relationship with your readers to create a strong fanbase. 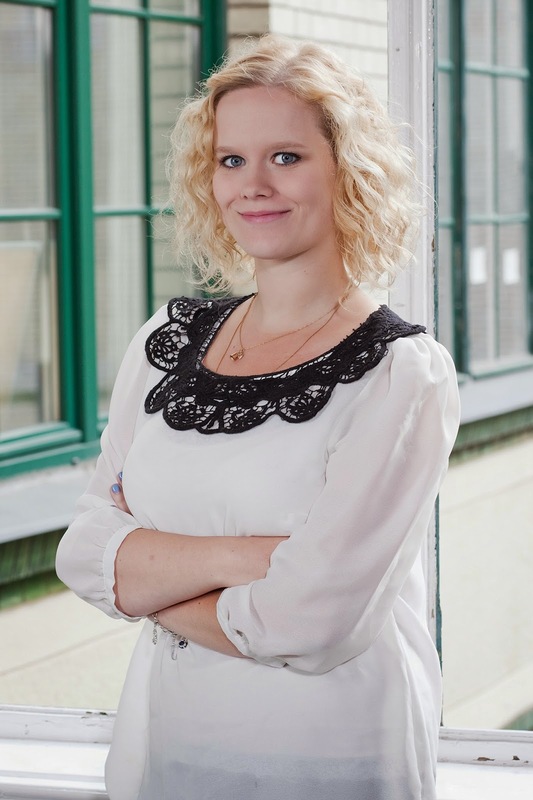 Sophie Schmidt is Head of Author Relations and Marketing at German Self-Publishing platform epubli. 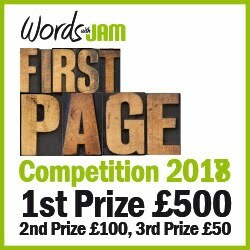 The platform has supported the work of independent authors since 2008 and offers print as well as eBook publishing and distribution through all major retailers including Apple, Amazon, Google, Tolino, etc. More and more international authors identify Germany as a key markets for their books. Sophie and her team help authors get started in the very complex German bookmarket. Besides broad distribution worldwide, epubli really helps authors reach their readers. 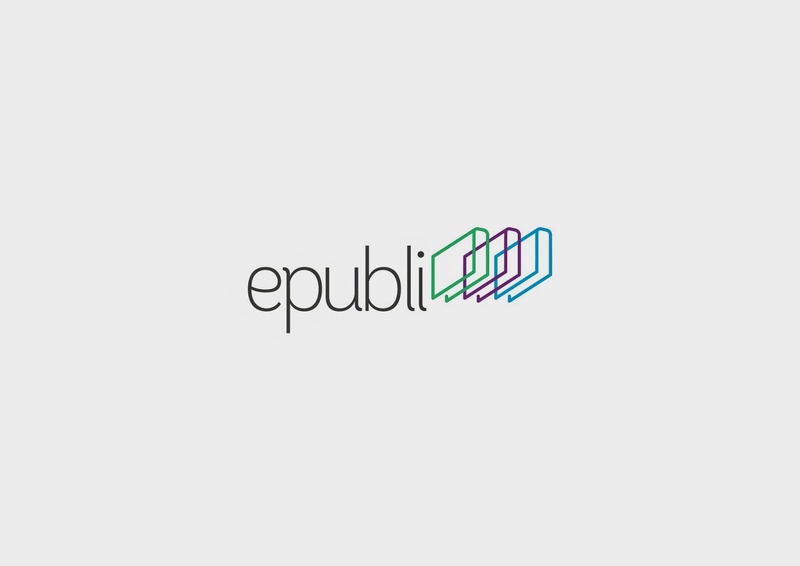 The workshop programme “epubli lab” was announced at this year’s Leipzig Bookfair. Amongst other topics, authors are trained in marketing, PR and online sales. With JJ Marsh – author, reader, Triskelite, journalist, Nuancer, reviewer and blogger.